A person can have multiple reasons to save. It can be for some medical emergencies, can be for the education of his children or to fulfil his dream of having his own house. But one must know the most important reason to save and plan accordingly. 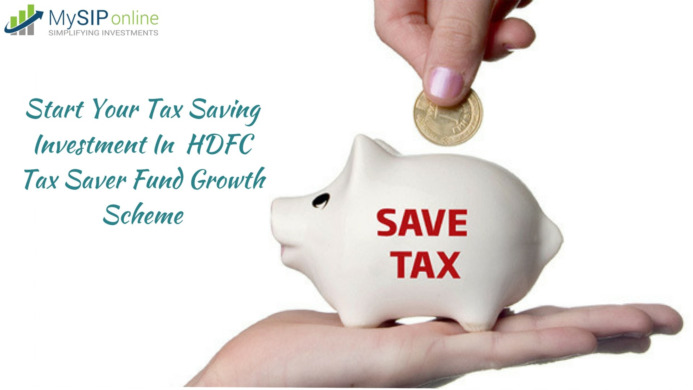 If saving seems tough then you must take the help of some financial advisers. Portia Grant is one of those advisers who can tell you the benefits of rotating saving system. This is a technique of saving in which you can save every week or month and get the benefits in a rotating system. It is highly useful for people who have low income. The system is known as pardna is saving or partnership saving plan. This is an easy, simple and safe procedure for saving money monthly or weekly as a group. All the members of the group generally belong to the similar financial category. They save a small amount of money every month or week for a certain period. 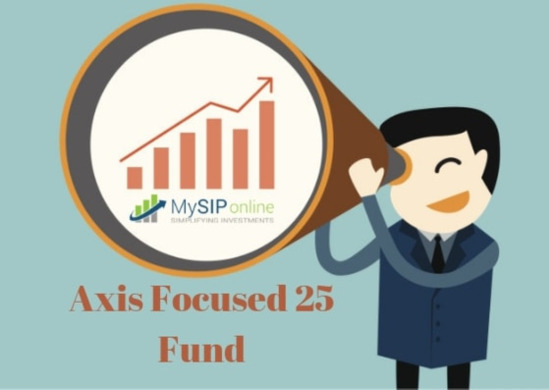 They get a chance to spend that accumulated fund after every saving circle (month or week) in a rotational manner. Each of the partners gets a single chance to use that money to fulfil his needs when his turn comes as per the rotation. Short Term Personal Loans can also be taken from the group in case of emergency. To know more about this process you can buy an EBook which is written by Portia Grant. The name of this eBook is PORTIA’S INSIDER SECRETS FOR PARTNERSHIP SAVINGS. Buy this book to understand the process and the advantages of partnership savings.